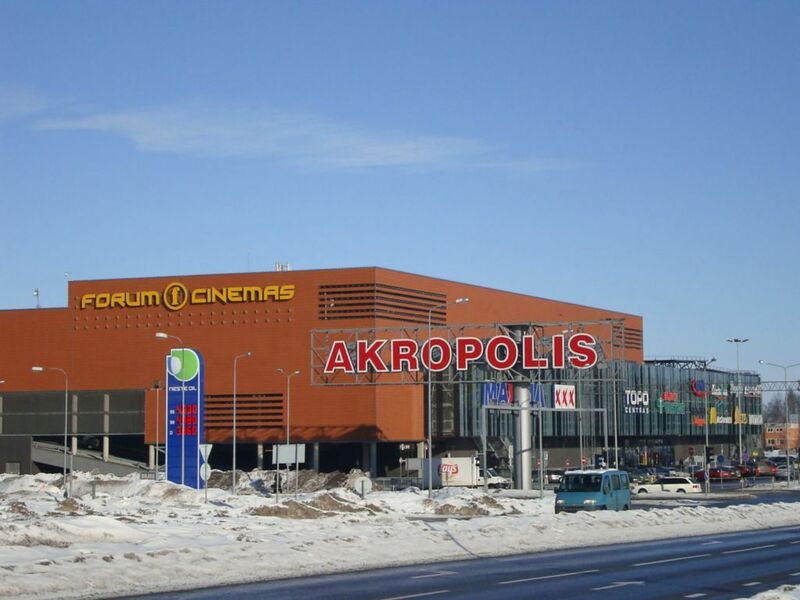 The largest shopping center "Akropolis" in Northern Lithuania in Šiauliai was built in 15 months. 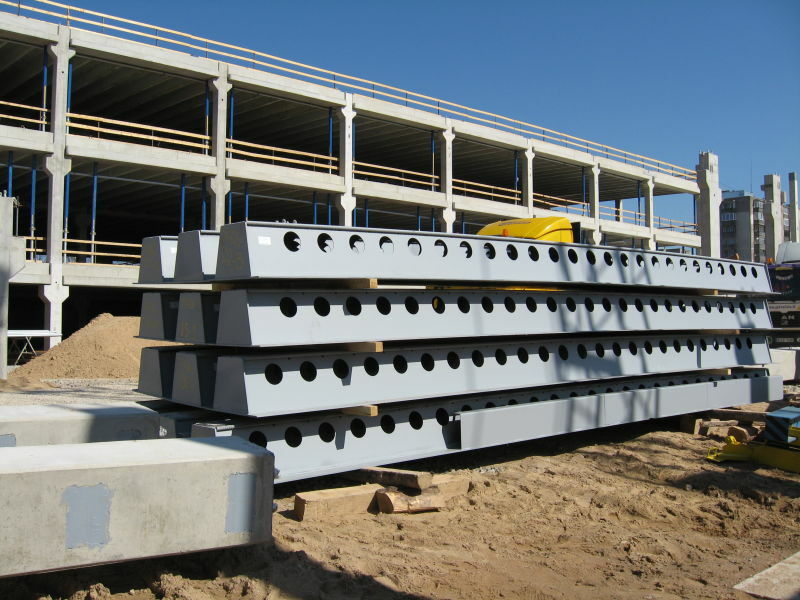 In order to build at such a high pace, quick-installing products for construction were chosen. 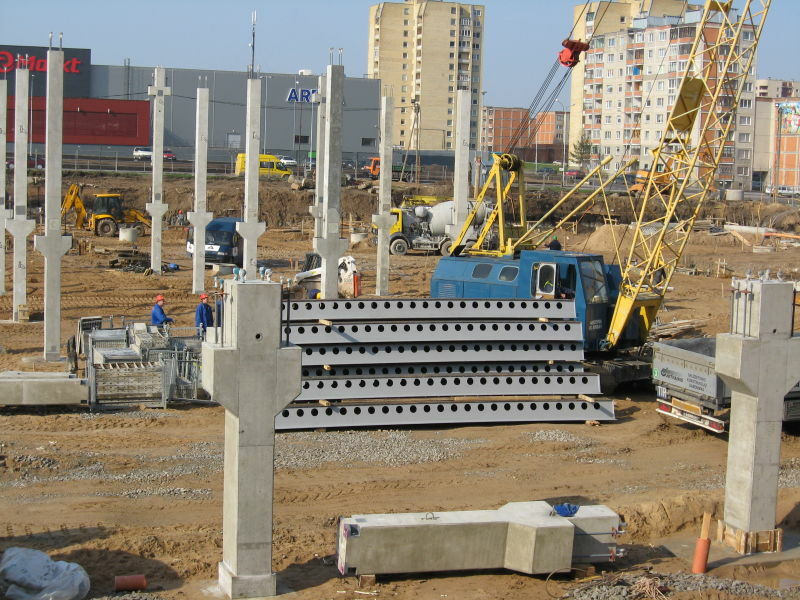 Peikko's products, such as Anchor Bolts and Column Shoes, were selected by engineers in order to ensure that all the processes will go as planned. Also, DELTABEAM® Slim Floor Structure was successfully used which not only shortened the installation time of the ceilings, but also reduced the thickness of the overlays and, at the same time, the total volume of the building.